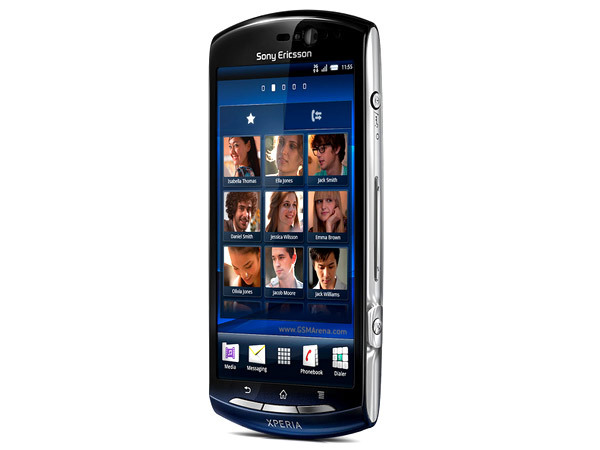 Sony Ericsson Xperia Neo is a stylish android based powerful touch screen smartphone. Read on to know the review, its latest features, specifications and the price in India of this mobile phone. 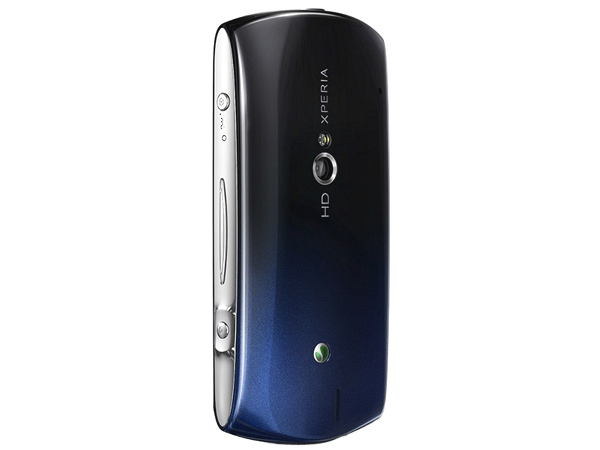 Sony Ericsson Xperia Neo is an android based powerful touch screen smartphone that comes in an ergonomic design with a glossy, beautiful, and curve line finishing powered by Sony Multimedia Technology. It encompasses 3.7� inch (16,777,216-dot) TFT Touch Screen Display with Mobile BRAVIA Engine support 8.1 Mega Pixel with Smart Zoom up to 2.46x, VGA front-facing camera for Video Chatting, Geo-tagging, Smile/ Face Detection, Video/ Image Stabilizer, and Red-Eye Reduction options, MicroSD supporting up to 32GB, Stereo Bluetooth with A2DP support, MP3/ MP4 Player with TrackID Music Recognition feature and 3.5mm audio jack support, FM Radio with RDS support, Sound Recorder, 3D/ Motion Games, USB Mass Storage option, Google Mail, Instant Messaging, MMS, Google Calendar, Document Reader, GPS Navigation, Google Maps, WI-Fi Connectivity, Android Market, WAP Browser and also comes with Twitter, Face book, Google Talk, You Tube and others. It is packed with built-in HDMI connector where the user can connect to their high-definition PC or TV and can browse photos and videos. It comes with Sony Ericsson Timescape feature which lets all communication with a person come together in one place. It comes with long lasting battery capacity with implausible talk time and standby time offer. The phone is built in a 116.0 � 57.0 � 13.0mm dimension, weighing 126.0g and works with Android (Gingerbread) OS.